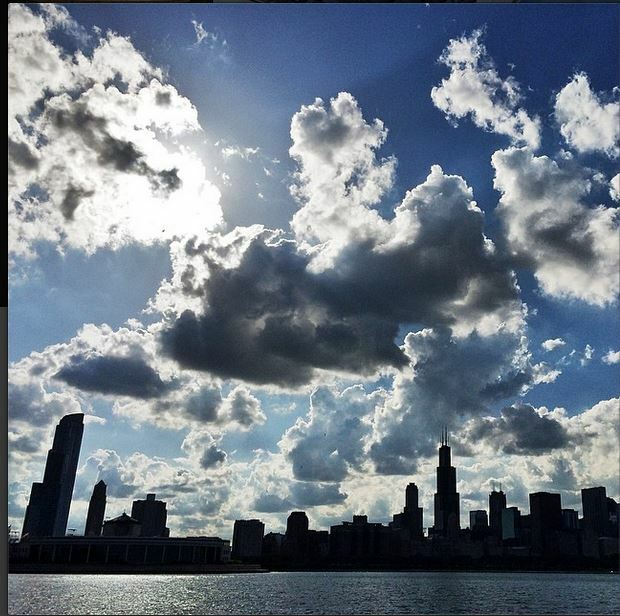 In today's photo of the day, we see a beautiful view of the Windy City from CNN photographer Jake Carpenter. "Chicago afternoon," he shared Monday. You can share them on Facebook, Twitter @NewDay using #NewDay, or on Instagram at #NewDayCNN.